Samsung introduced another stunning galaxy series phone. 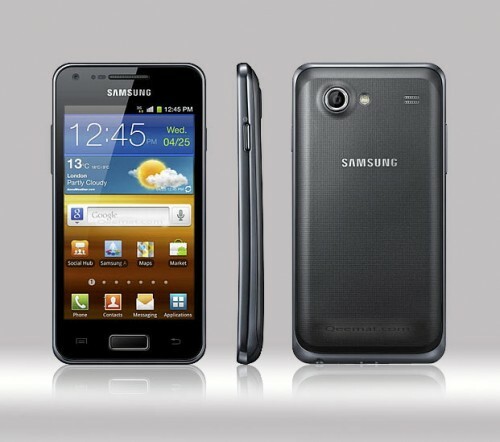 The all new Samsung Galaxy S Advance phone was announced in January, 2012 and is expected to be released in February, 2012. 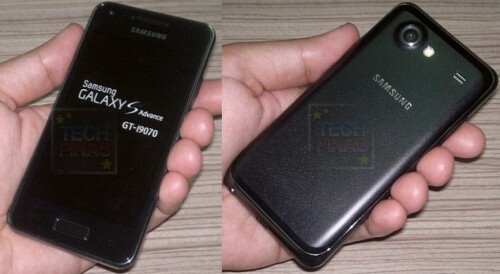 Samsung I9070 Galaxy S Advance phone supports 2G (GSM 850/900/1800/1900) and 3G (HSDPA 850/900/1900/2100) networks. The Advance Samsung I9070 has a sleek and stylish design. Its dimensions are 123.2 x 63 x 9.7 mm and it weighs about 120 grams with touch-sensitive controls. It has super AMOLED display, capacitive touch-screen with 16M colors. It is also multi-touch with a size (screen size) of 480*800 pixels, 4.0 inches in length (`233 pixels per inch pixel density) with Corning Gorilla Glass and has Touch-Wiz 4.0 user interface. Like all other normal as well as expensive phones Samsung Galaxy I9070 S Advance also has vibration, MP3 and WAV ring tones and 3.5 mm standard audio jack for hands free or headphone input. Internal memory of this Samsung beauty is 8 or 16 GB along with 768 MB RAM and 2GB ROM. It is micro SD cards supportive up to 32GB. Similar to all new phones, Samsung Galaxy Advance has version 3.0 Bluetooth with A2DP, HS, Wireless LAN Wi-Fi 802.11 a/b/g/n, WI-Fi- Hotspot and DLNA. 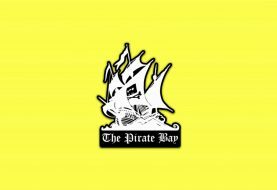 It supports 32-48 Kbps Class 12 (4+1/3+3/2+3/1+4) GPRS and Class 12 EDGE and its data speed is HSDPA 12.4 Mbps, HSUPA 5.76 Mbps. 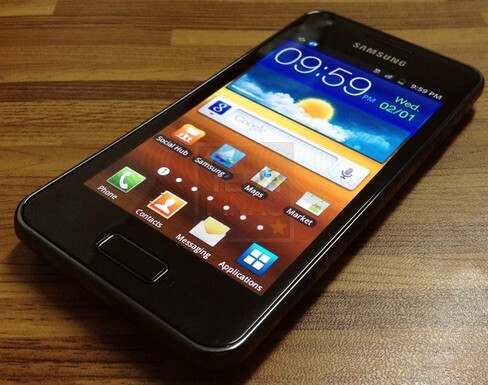 Android operating system is one of the best OS today and Samsung Galaxy I9070 S Advance possess version 2.3 Android (Gingerbread) with 1 GHz core 2 Cortex-A9 CPU. Some of the very common features of this phone are Stereo FM radio with Radio Data System, threaded view SMS, MMS, Email, IM and Push Mail. It has an HTML browser with pre-installed Adobe Flash. Accelerometer, gyro, proximity sensor and compass are its sensors. It has GPS with A-GPS support and JAVA via JAVA MIDP support. 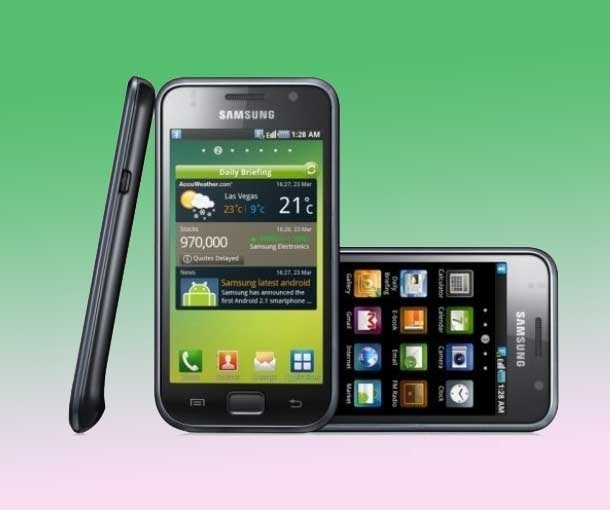 The all new Samsung Galaxy I9070 S Advance is available in two colors that are Black and White. Battery included in it is standard 1500 mAh Li-ion battery. The price of this Samsung beauty is quite high but all Galaxy phones by Samsung with such specifications deserve a high price.